Stepping out with style, GrimmSpeed brings you the ONLY way to get 100% paint match to your most desirable colors. Subaru’s famed “Cherry Blossom” color. Paint your suspension components, paint your emblems, paint your wheels, anything you think of could be perfectly matched! There is NO other way to get a perfect color match and now it is available in a convenient spray can. Finally an answer to all of the World Rally Blue owners out there. We came up with a perfect paint match to (WRB) World Rally Blue in a convenient can! So you can piant match your side-skirts, hood scoops, bumpers, mirrors, you name it! GrimmSpeed presents “GrimmSpeed Gold”, your only BBS gold wheel paint match… you can’t even get this color directly from BBS!! Our engineer has been working on this color match the entire summer! We personally know that when you damage those beauitful gold BBS rims it is impossible to find a paint that is an exact match so you end up with the whole world knowing that you rubbed that extra high curb. Well now you can spray a bit of our “GrimmSpeed Gold” Wheel Paint on them and they will look like new! And for all of you that don’t have BBS wheels, well now you can paint your wheels the same color as the BBS wheels. Being Subaru owners ourselves, we are all addicted to the gold look but it is impossible to find a good gold color at your local paint/auto parts store(especially one that is even remotely close to BBS gold). Search no more! Expanding the possibilities, it’s what you can expect from Grimmspeed. We suggest the color coats to happen within an hour of each other. 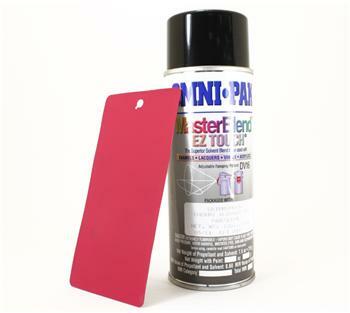 We recommend using clear coat 3-4 days AFTER the coats to prevent the occurence of lifting and/or wrinkling. Any clear should work but we suggest testing a sample area first. A clear coat isn’t necessary however.